Studying Christmas around the world was one of my favorite unit studies as a homeschooler. But I had limited resources available in the 1980s and 1990s. Today, you’ll find a huge number of resources available online. 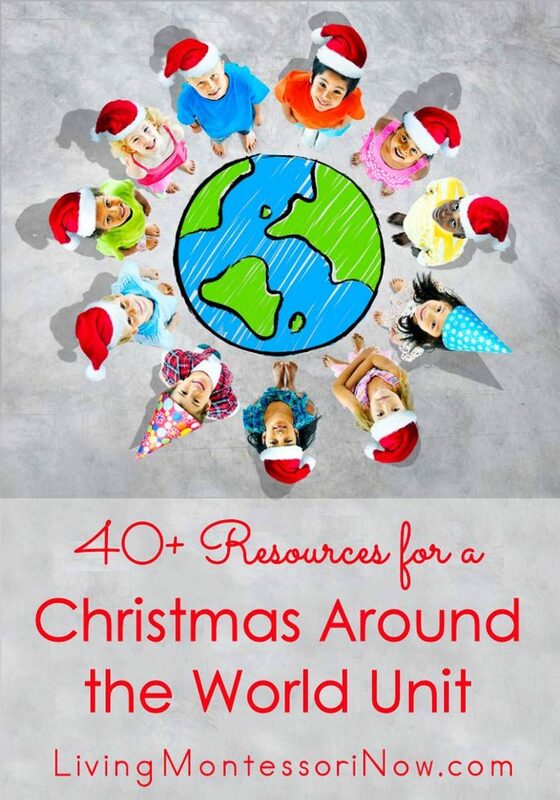 I’ve organized more than 40 free resources for you to more easily create your own Christmas around the world unit study for multiple ages. This post is called 40+ resources, but many of the resources have many links within them, so hundreds of resources is more accurate! 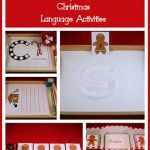 These resources can be used to create a Christmas Around the World unit study of a few countries or many countries. If you already have a Little Passports World Edition subscription, you could use some of the ideas here to prepare some extra Christmas activities for the country you’re studying! I don’t just have Christmas activities here, though. 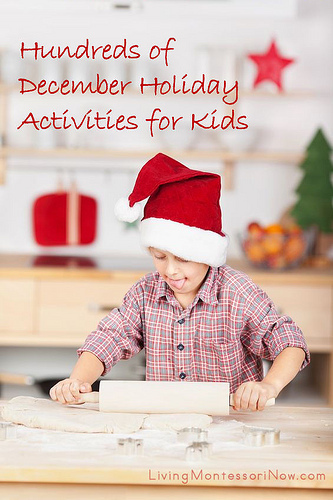 You’ll find Christmas, Hanukkah, and Kwanzaa ideas in my “Hundreds of December Holiday Activities for Kids” post! 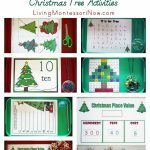 These aren’t all free resources, but I have a review of some awesome Montessori printables for holidays around the world, Christmas and many other holidays! Like to know more about Little Passports? 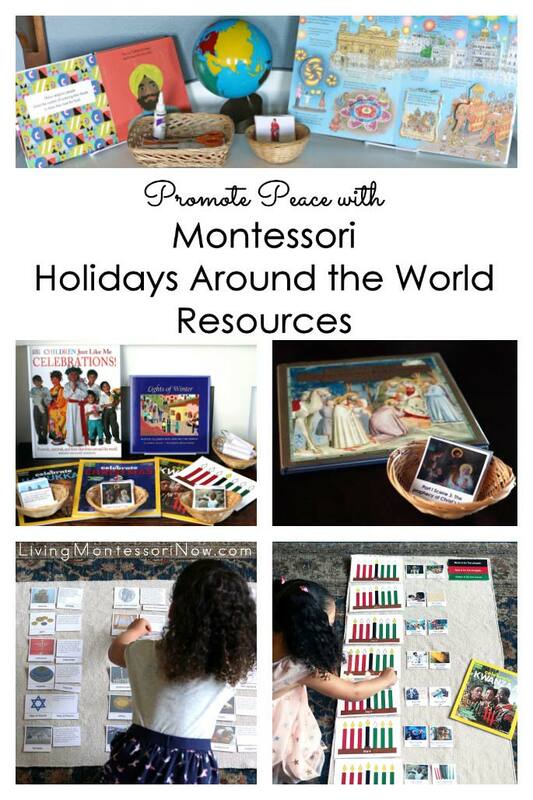 I have lots of posts with Montessori-inspired Little Passports activities! 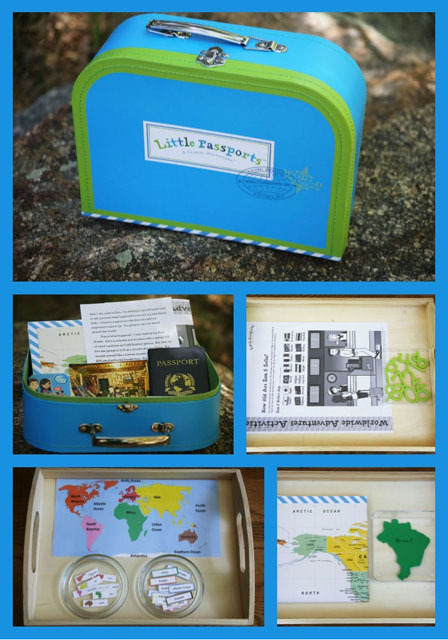 You can see all my geography activities in my Montessori-Inspired Little Passports Global Adventure! 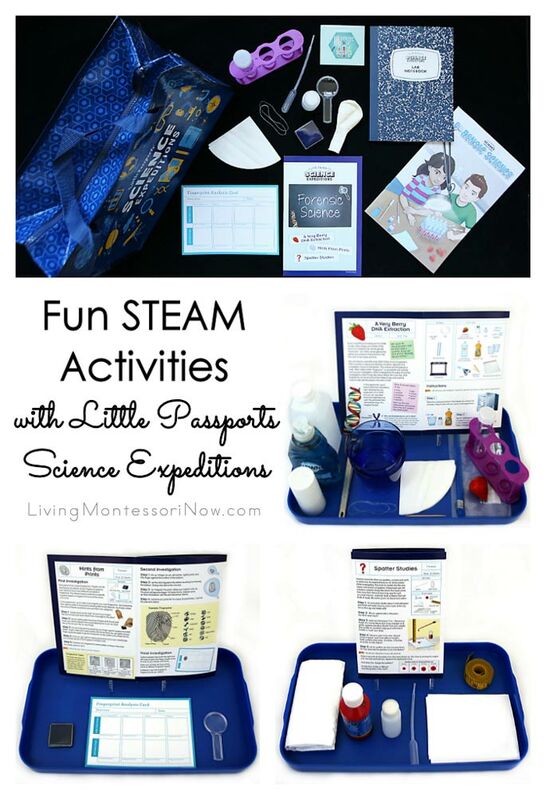 Learn more about the new Little Passports Science Expeditions Edition here: Fun Steam Activities with Little Passports Science Expeditions. 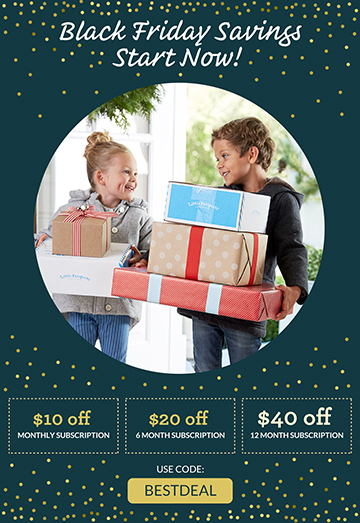 2018 Update: Use code BESTDEAL for Black Friday Savings on Little Passports subscriptions from November 17, 2018 at 12:00AM EST through November 27, 2018 11:59PM EST! 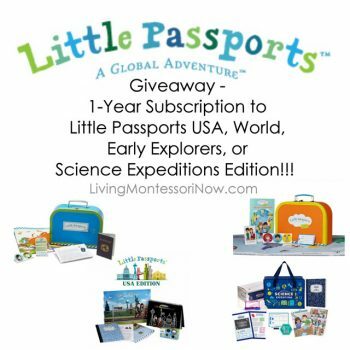 WHAT YOU WILL WIN: 1 LUCKY WINNER FROM THE U.S., CANADA, UK, DENMARK, FRANCE, GERMANY, IRELAND, NETHERLANDS, SWEDEN, AUSTRALIA, NEW ZEALAND, HONG KONG, JAPAN, SINGAPORE, SOUTH KOREA, OR ISRAEL WILL WIN A 1-YEAR SUBSCRIPTION TO LITTLE PASSPORTS USA, WORLD, EARLY EXPLORERS, OR SCIENCE EXPEDITIONS EDITION (ARV $173)!!! You must complete the Mandatory Entry to qualify for any additional entries. 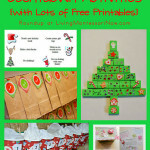 The giveaway closes 9:00pm PST on Wednesday, December 14. Best of luck! It’s Thursday morning, December 15. I really appreciated the 1,235 entries. A winner has been selected using Random.org through Rafflecopter! The winner of the Little Passports 1-Year Subscription is Aparna C S! CONGRATULATIONS, Aparna!!! A HUGE THANK YOU to Little Passports for sponsoring this great giveaway – and thank you to everyone who entered! I have been listening good reviews about this program so this is a great opportunity. My lil girl will love to use it. I am interested in my son learning more about El Salvador and Italy since he has family from both countries. Oh my gosh, have been wishing we could try Little Passports for SO LONG! My grandkids would love it. Ive been wanting this for them for ages. I would like this for my 2 kids. It would be a good learning experience for them. I’m getting ‘creative’ burnout. This would be a wonderful help. We did a mini Christmas around the world unit and my daughter is very into learning about other countries right now. Little passports would be perfect for us! I’m homeschooling my 5year old & 2 year old and the activities from Little Passports will be excellent learning materials for them!!! Little Passports looks like a great addition to my children’s homeschool geography & social studies curriculum! My Children would love to learn more about Mexico!. The little passports look brilliant for my young eager kids. I am so glad to see a giveaway opened to international readers for Little Passports, my kids and pupils would be glad to share their discoveries about the world. Thanks for this !